Inspyre Boutique has some of the best fashion pieces to choose from in 5 different Denver, CO locations. Everything in the store is under $100! 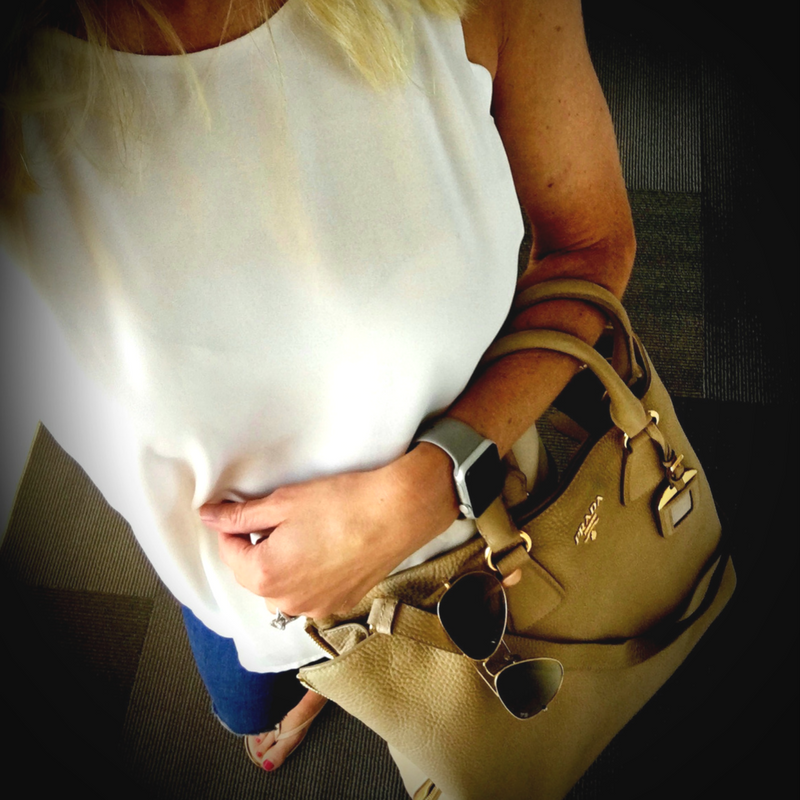 This adorable top is one their amazing finds, completed with Page jeans, Dolce Vita flip-flops, Ray-ban sunglasses, and of course the ArmGem Prada handbag.